The latest generation Amaze that came out early this year has well-balanced proportions and carries several design elements inspired by the company’s much bigger global models. 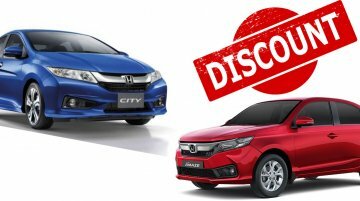 However, some owners ha..
With a market share of 5% in October 2018, Honda Cars India is the fifth most popular car manufacturer. It has lined up some attractive offers on all of its mainstream models. These discounts and.. 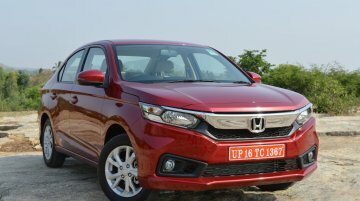 The 2018 Honda Amaze, which was launched in India on 22 May 2018, has crossed the 50,000 sales milestone in 5 months of its launch. The latest iteration of the company's sub-4-meter sedan has been con.. 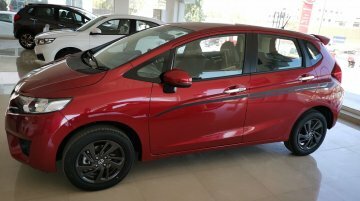 The 2018 Honda Amaze has been launched in the South African market for a starting price of R 179,900 (INR 908,730.67). 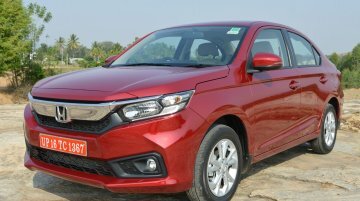 The new model is exported to the southernmost country in Africa from Honda Cars..
Honda Cars India Ltd (HCIL) announced that the new Honda Amaze has recorded sales of over 30,000 units (wholesale) in the first three months of its launch. It is the highest sales recorded by any new.. 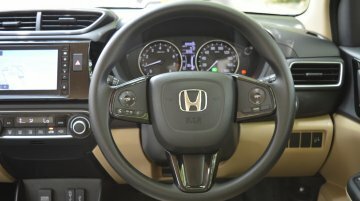 According to a report on CarWale.com, Honda Cars India will soon launch the Honda Amaze diesel CVT in a top-spec VX trim. 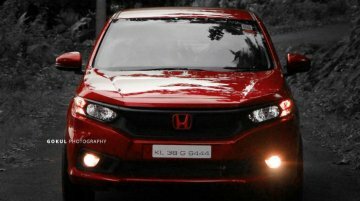 When launched, it will be the most expensive variant of the compact.. 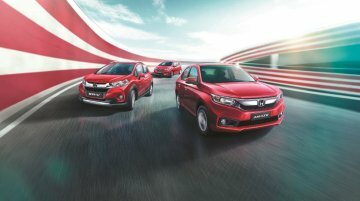 The 2018 Honda Amaze recorded the highest ever monthly sales for a single model in HCIL’s history in May. With the July sales, the entry-level sedan has broken its own record now. July. 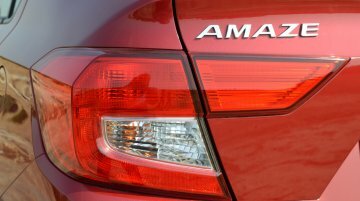 Honda Cars India has indirectly announced a price hike on the all-new Honda Amaze come August 1, 2018. The company's website says the Amaze's introductory price of INR 5,59,900, ex-Showroom is valid.. 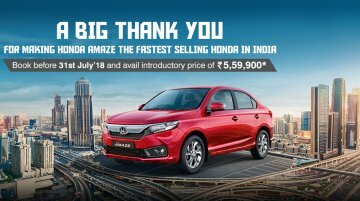 The 2018 Honda Amaze continued its strong start in the market concluding the month of June with 9,103 dealer dispatches. It helped HCIL accumulate a total monthly sales of 17,602 units registering a.. 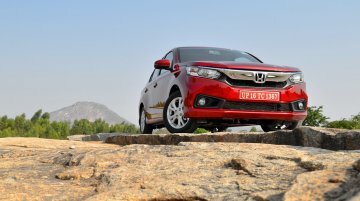 The Honda Amaze CVT's demand has shot up with the rollout of the second generation model. 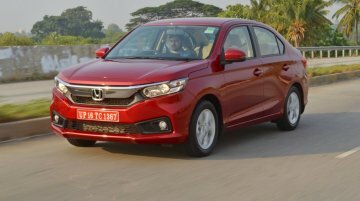 The all-new 2018 Honda Amaze was launched on May 16 and retail sales of the compact sedan stood at 9,789.. 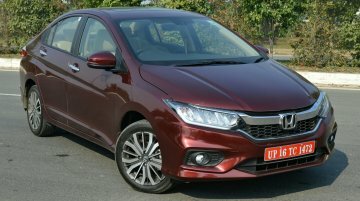 The 2018 Honda Amaze went on sale in India on May 16. According to the latest figures shared by HCIL, the second generation Amaze registered sales of 9,789 units in May. The 2018 Honda Amaze clocked record-breaking sales last month. 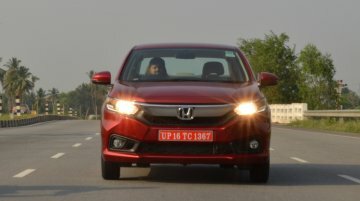 9,789 units is the highest ever for a single Honda model in India. 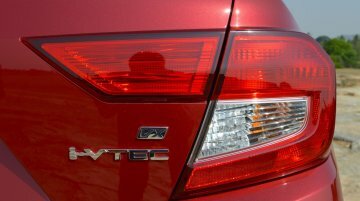 The compact sedan went on sale on May 16 following its debut at the.. 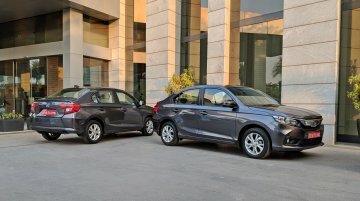 The 2018 Honda Amaze has gone on sale in India. Prices of the Maruti Dzire rival start at INR 5.60 lakhs (ex-showroom India). 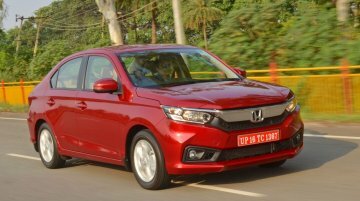 Honda Amaze automatic range starts INR 7.40 lakhs (ex-showroom India)..
Honda’s smallest sedan, the Honda Amaze, has been given a complete makeover. It has entered its second generation and has gone on sale at a starting price of INR 5.60 lakhs (ex-showroom). Honda..